BMW � Bayerische Motoren Werke is a German automobile manufacturer founded in 1916. BMW completes the �German Big 3� along with Audi and Mercedes Benz. Headquartered in Munich, Germany- BMW also owns Mini and Rolls-Royce Motor Cars. 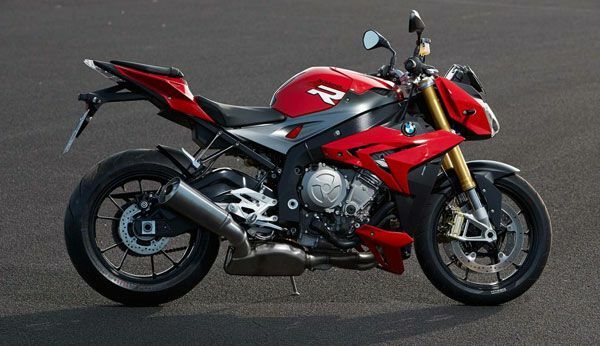 Apart from cars, BMW is also known for producing world class motorbikes. BMW�s Dixi, based on Austin 7 and licensed from Austin Motor Company in England, was the first car on road that earned success for BMW. According to a 2012 Forbes list, BMW topped the list of most reputable companies in the world. BMW entered the Indian automobile market in 2006 and overtook Mercedes Benz in just 3 years as the number one seller of luxury vehicles in India. 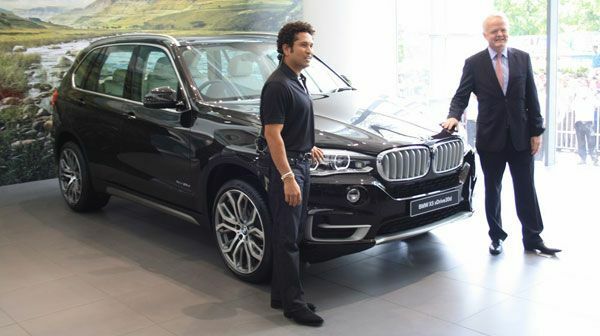 BMW started its first fully operational car manufacturing unit in Chennai that helped the global luxury car maker to bring its global portfolio of renowned cars to Indian roads. With a wide dealership network throughout the country, BMW is one of the car brands that have a strong foothold in the Indian car market. BMW dealerships display cars that are produced at its Chennai plant, and CBU�s i.e. BMW 3 Series, the BMW 5 Series, the BMW 7 Series, the BMW X1 and the BMW M6 Convertible. BMW cars are in huge demand in India.